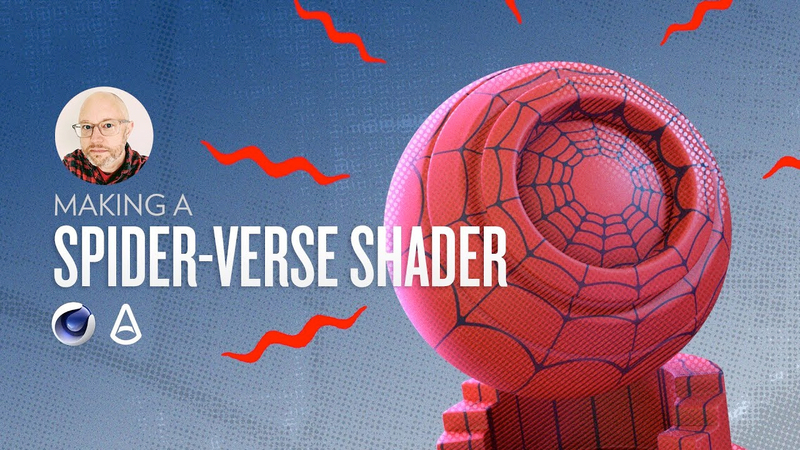 Chad Ashley from Greyscalegorilla was recently inspired by the animated movie, “Spider-Man: Into the Spider-verse” to create a shader in Arnold in the same style. In this tutorial, Chad explains the technique use to create the film and then shows you how to re-create that look in Arnold. With the release of the new HDRI Pack: Modern Industrial, GSG now offers 450+ HDRI for Cinema 4D. 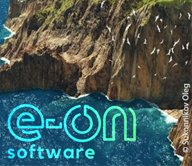 To celebrate they are giving you 20% off all HDRI plug-ins, packs and suites. But only thru 6pm PST Wednesday, Feb. 6, 2019. 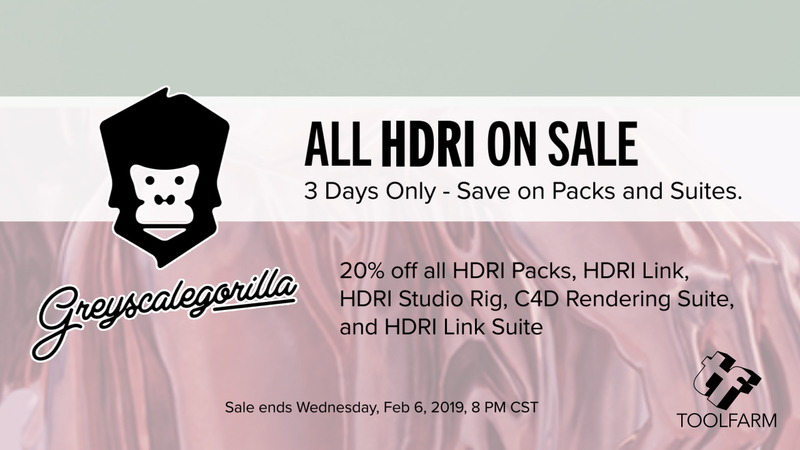 Save big and grab the Greyscalegorilla HDRI Suite. 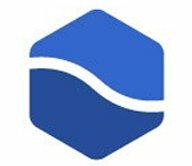 Get all of GSG’s HDRI plugins and packs for 20% off. 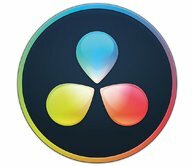 That includes the popular plugins and industry-staples like Pro Studios Metal and the ultra-HDRI Ultimate Skies.